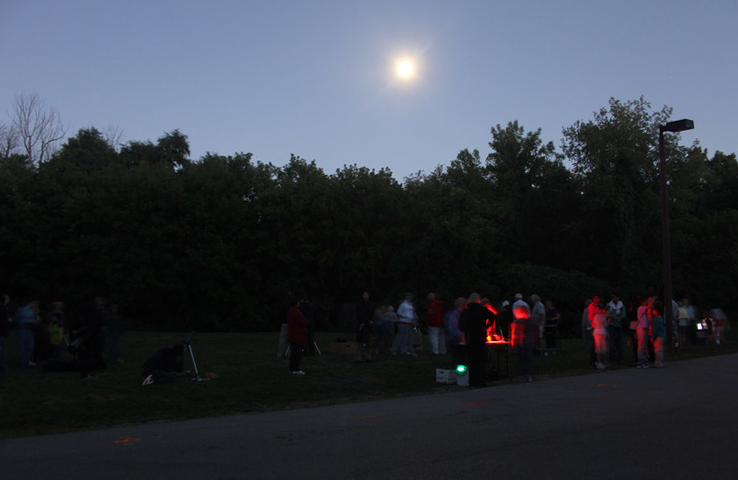 Explore the universe with members of the Royal Astronomical Society of Canada. Telescopes will be set up to give you amazing views of the Moon, the planets and more! Meet at the Chappell House Lawn.